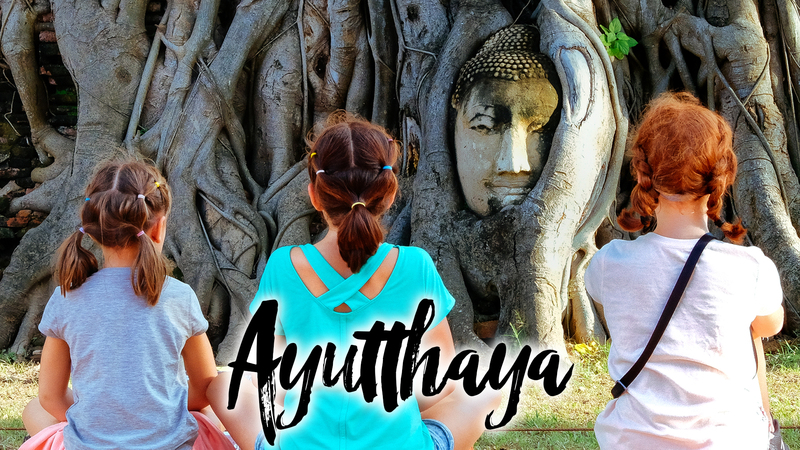 In this episode of our family travel vlog, we cover the main reason we came to Chiang Mai, the Lantern Festival aka Loi Krathong and Yi Peng Festival, which was absolutely amazing. The kids had so much and it was such a spectacular experience! It was a bit of a ramp up to the big night where everyone released the floating lanterns starting with the official launch with the Governor at the Three Kings Monument. Followed by the crowing of the King & Queen of the festival. The day of the main event happened to be Thanksgiving back home and we were fortunate enough to find a place that put out a pretty good spread. After filling our bellies with turkey and gravy, we got out to the main bridge to prepare to release our floating lanterns. It was a really magical experience and we are so grateful to be able to experience it. Chiang Rai and the Golden Triangle are next!